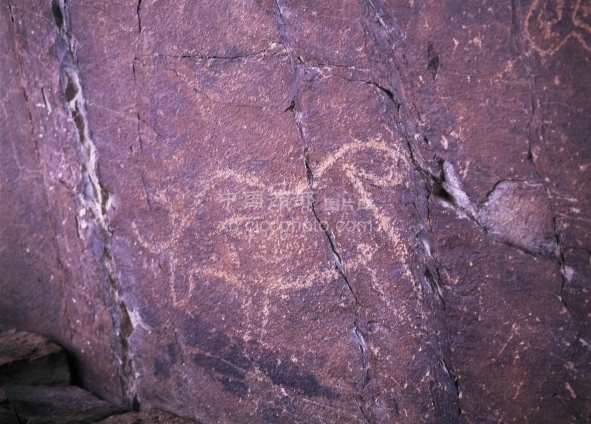 Rutog Rock Mural was discovered in Rutog County in Ali. They were carved on the rock by stone or other hard objects. Some lines are deep. Some are shallow. Few of them were colored. The content is very rich, including hunting, religious rites, riding, grazing, planting, the sun, the moon, mountains, cows, horses, sheep, donkeys, antelopes, houses, people, etc. Rutog Rock Mural is very precious physical materials for the study of Tibetan history, religion, art and folk customs.